HENGSTLER's ACURO absolute rotary encoders offer innovative engineering, easy operation and optimised functional dependability. The platform-based concept enables particularly compact construction and modular internal components. As a result of this sophisticated modular system, HENGSTLER is in a position always to provide the right variant for applications involving motor feedback and automation. 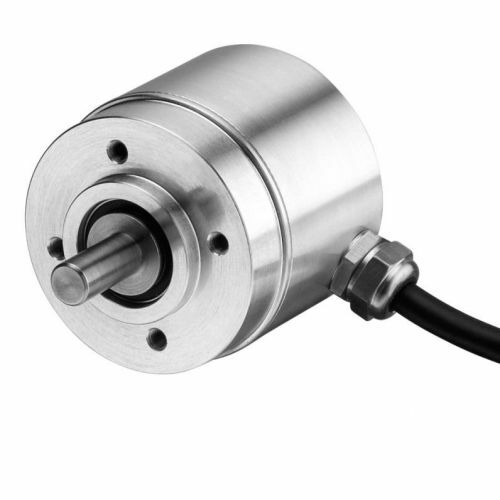 Equipped with an open BiSS sensor interface, these rotary encoders are ideal for all requirements and prepared for the future.